Nigeria’s U-20 international, Kelechi Nwakali has picked up an award at the alternative end of season awards by highly-respected Arsenal youth team expert, Jeorge Bird. The attacking midfielder has been named one of Arsenal’s best performing youth players this season, and won the Best Loanee award. “Krystian Bielik was excellent for Birmingham City but in terms of performances throughout the season, this award deserves to go to Nwakali,” Bird wrote on Kelechi. 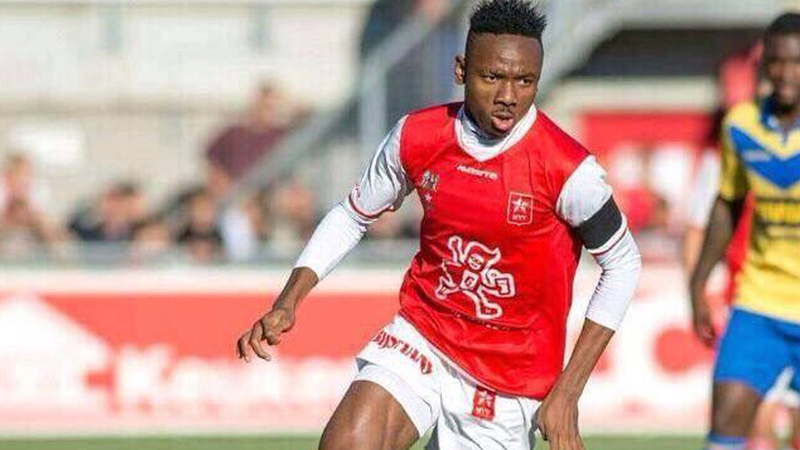 Nwakali beat the likes of Chuba Akpom and Aaron Eyoma, who spent the second half of this season on loan at Brighton & Hove Albion and FC Volendam respectively. Ahead of the semifinal of the playoffs against SC Cambuur, Nwakali has recorded 29 appearances in the Dutch second-tier, scoring two goals and providing three assists. The Nigerian caught the eye of Arsenal’s scout at the 2015 FIFA U-17 World Cup where he won the Most Valuable Player award and has since been loaned out to MVV Maastricht where he has featured 29 times in all competitions, scoring twice.